A HUGE thank you to Robin Gierhart and Robert “Shoofly” Shufelt for donating Shoofly prints to our Scholarship fundraiser every year! Take a look at these amazing drawings depicting “The Cowboy Way!” With our CCB Scholarships, we are able to help several local college students who are pursuing an agricultural degree. 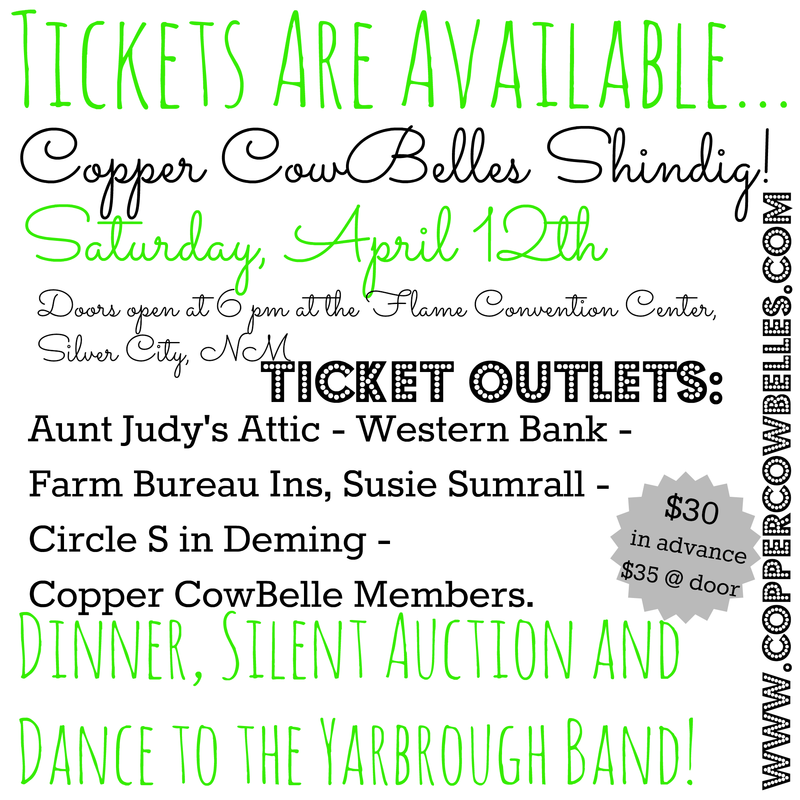 Get your 2014 Shindig tickets today!